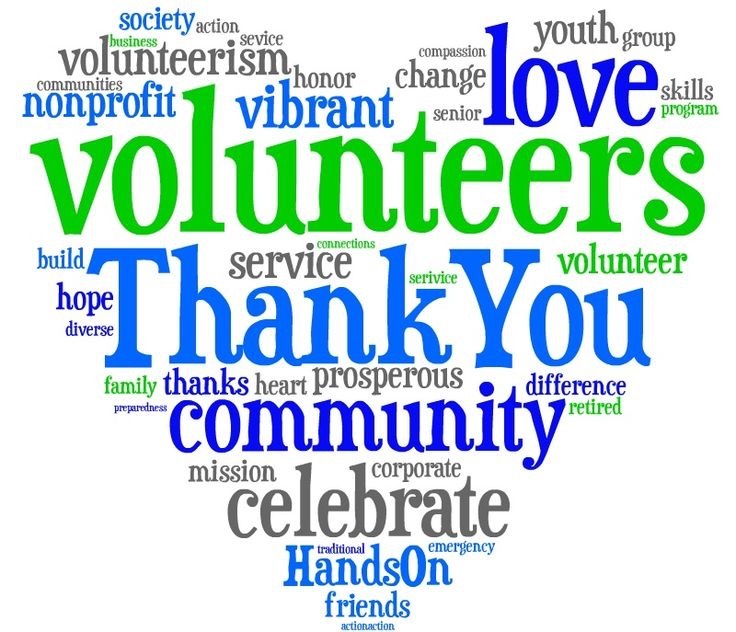 Volunteer appreciation day is once a year, but we should thank our volunteers everyday because with out them we would not be able to accomplish all that we do!! To all those at Onward Willow Thank you! !